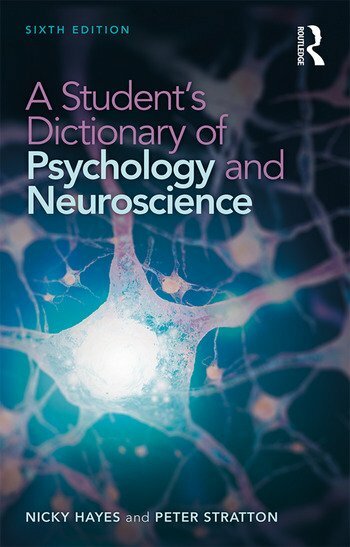 Also including a list of key references in the field and a guide to writing essays and referencing your work, this is the perfect accompaniment for any student newly encountering this fascinating subject, those taking related disciplines in the health or social sciences, or professionals wanting to familiarise themselves with key terms and ideas. Nicky Hayes has been granted the British Psychological Society’s Award for Excellence in Psychology Education. She is a Chartered Psychologist, a Fellow of the British Psychological Society and an Honorary Life Member of the Association for the Teaching of Psychology. Peter Stratton is Emeritus Professor at the University of Leeds.